Having a clean house feels so good, doesn’t it? Not just clean to the naked eye but really behind-the-scenes organized. Last year I did a closet cleanse and got rid of 266 items! (Read Closet Detox: Create a Wardrobe and Space You’ll Love). My closet was a mess and most of all, not a happy place to be. Having fewer things and only items that really make me happy in there has made the space so enjoyable to be in. 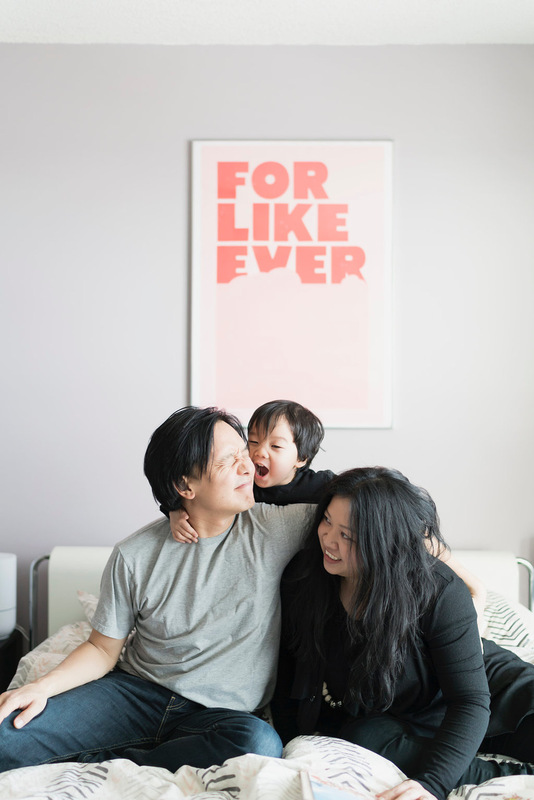 So, when I got word Calgary-based professional organizer Helen Youn was coming to town for the Edmonton Fall Home Show this month I just had to connect with her. She specializes in the KonMari Method of organizing your home to spark joy. I know you’ll love what she has to say! I’ve asked her to give us Five Simple Ways You Can Create A Joyful Home. Without further ado, meet Helen! People don’t usually associate organizing with joy. At least I know I didn’t until I read Marie Kondo’s book, The Life-Changing Magic of Tidying Up. I thought keeping only the items that spark joy was such a revolutionary way of looking at decluttering. By going through this process myself a few years ago, it really taught me the importance of having joy in life and what joy means to me. I realized as a Certified KonMari Consultant, my goal isn’t to organize homes. My goal is for you to live more joyfully and for your home to support you to live your ideal life. 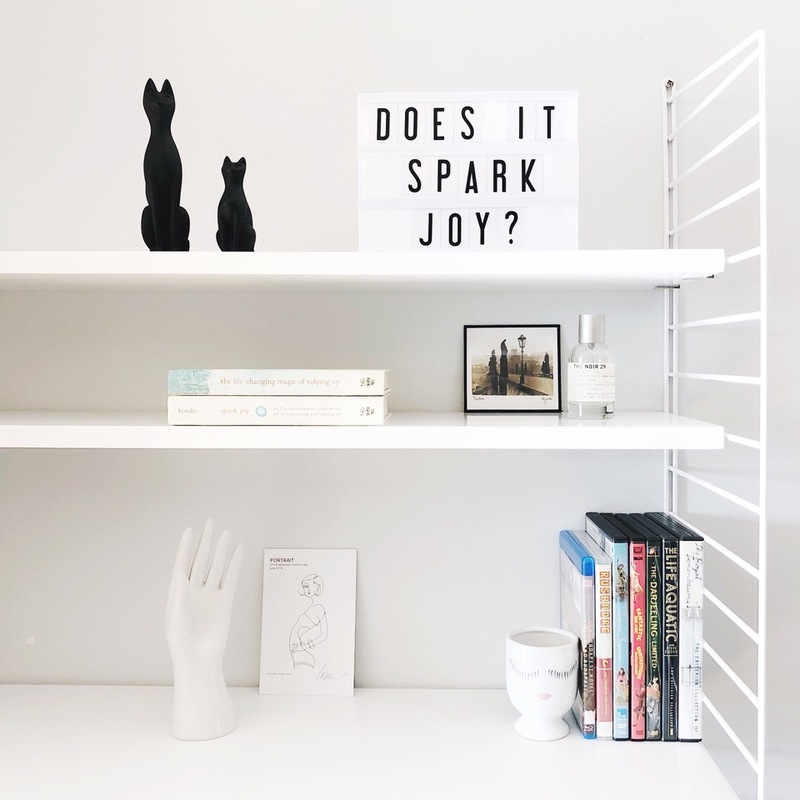 Today, I want to share 5 simple ways you can create a joyful home using the principles of the KonMari Method even if you haven’t completed your home tidying festival. When it comes to the items that you love but don’t really have a use for, consider displaying it somewhere that you can see often. Your home should reflect who you are and what brings you joy beyond just displaying art works on the walls. 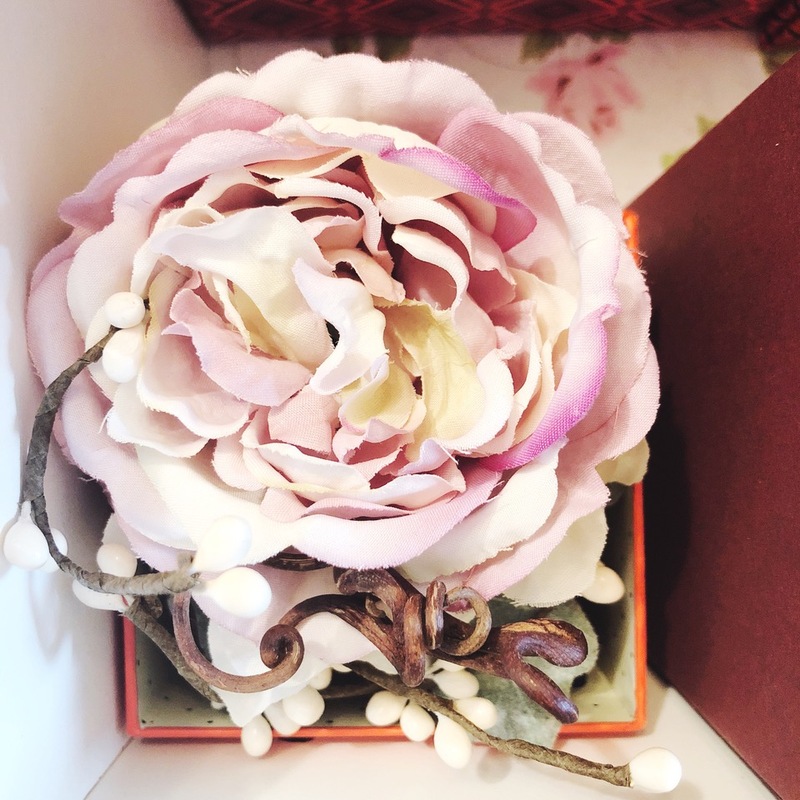 I have a floral hairpiece I wore on my wedding day that I absolutely love even though I don’t see myself wearing it again in the future. It sits in my underwear drawer in an open box and I love being able to see it everyday when I open my drawer. By finding a place to display the items that brings you joy, you’ll see something you love everywhere. Do you have a space within your home that is just for you and filled with the items that you love? If not, consider creating such a space for yourself. Most people that live with others don’t think this is possible but your personal power spot doesn’t need to be an entire room. It can be a corner, a shelf or closet. 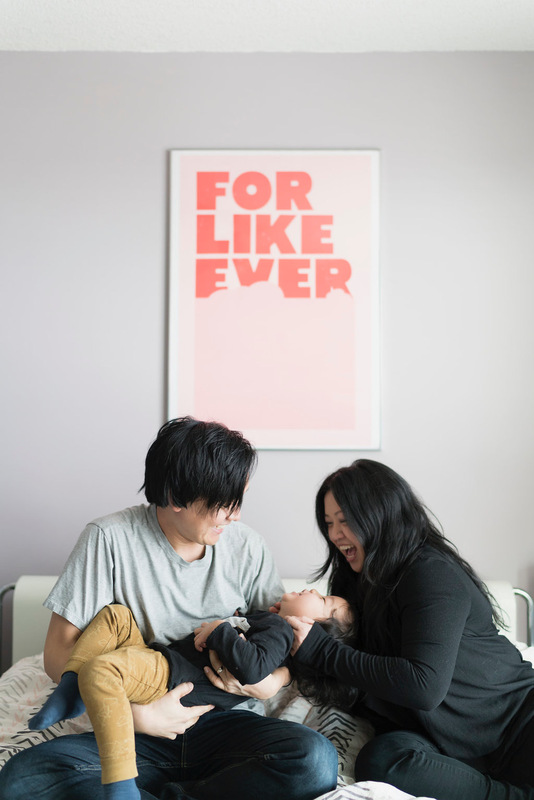 I live in a condo with my husband and son so all of our rooms are multi-purposed. 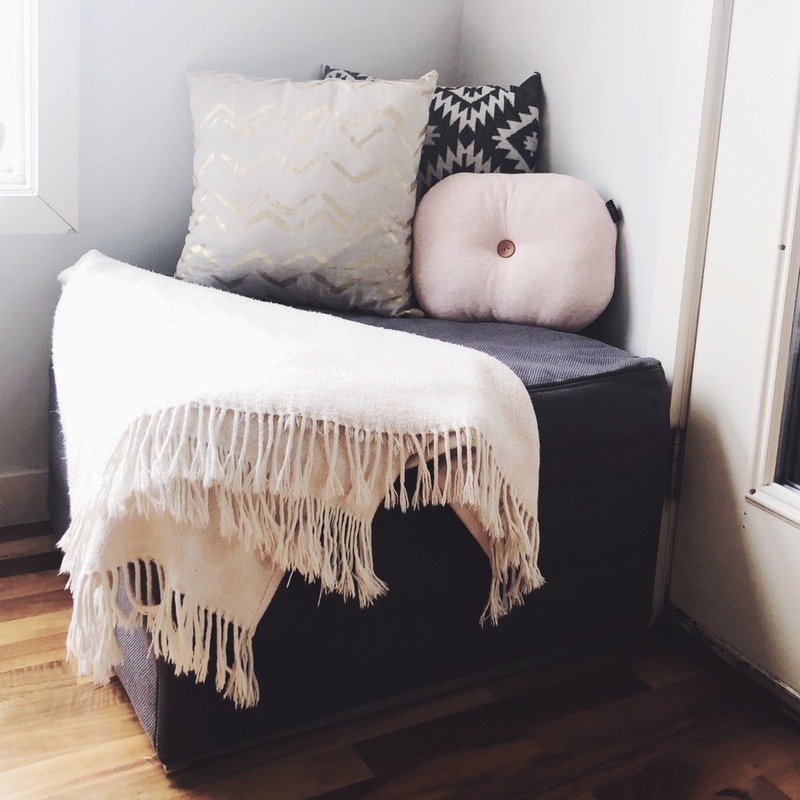 I wanted a space to read so I created a reading corner in my living room as one of my spots at home and picked out a blanket and some pillows that I love. Even though it’s in the living room, I love having a personal corner in a shared space. I used to save my best things for special occasions but while going through the KonMari process, I realized a lot of the items I saved never got used and I ended up discarding them because they no longer spark joy for me. This taught me to not save things for special occasions and to use the item while they still spark joy. Let’s say you have special china that you love, bring it out and use it daily. Perhaps you get a sample of a skincare that you’re dying to try, use it that night. If you receive a perishable gift, enjoy it now and don’t let it expire at the back of your pantry. If you buy a special dress, wear it out or even just around the house if it brings you joy. The key is to use the items while they bring you the most joy! When people are so busy with life, they often feel overwhelmed and spend the entire day feeling like they are just catching up. I think it’s important to have a small ritual in your day that will inject some joy in your life. This can be something as simple as a one minute meditation, making a cup of tea or lighting a scented candle. I love drinking matcha and enjoy the ritual of bringing out the whisk and cup to make my matcha every morning. I also love a spritz of my favourite fragrance to lift my mood in the middle of the day. These rituals doesn’t take up a lot of time but it’s a form of self care and a reminder to myself to enjoy the littles things in life. One of the most valuable lessons of the KonMari Method for me wasn’t about what to discard but learning to appreciate what I already have. When I went through the KonMari process, I discarded a lot more than I expected. It was at that moment I learned that I already have more than I need, which is why I had so much to discard. Learning this lesson helped me to shop only when I truly need something and before buying anything new I consider what I already have first. I learned to appreciate how each of the items in my home supports me to live the life I want and have gratitude for all those items. 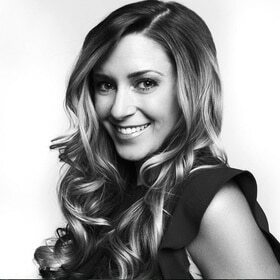 Helen will be presenting on the main stage at the Edmonton Fall Home Show at the Edmonton Expo Centre on Oct 27 at 5pm and Oct 28 at 1pm. Be sure to check her out! 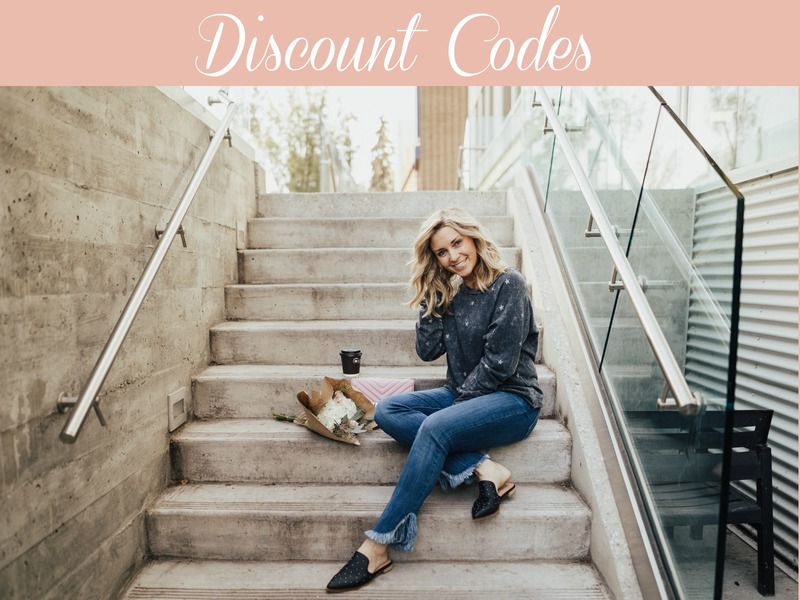 Pin this to your Home Design and Home Organization boards and don’t forget to follow me on Pinterest! Thank you to the Edmonton Fall Home Show for sponsoring this post. As always, thoughts and opinions are mine.